news & can you help? 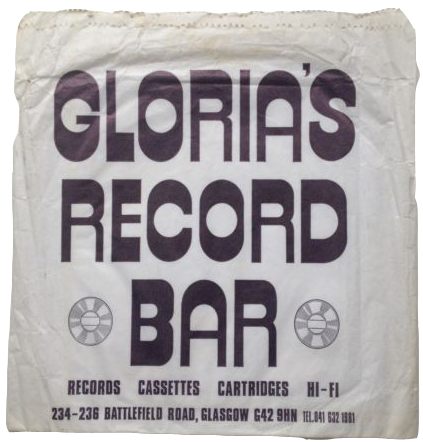 Anyone remember Glorias record bar on Battlefield Road close to Langside Bus garage?I think it might have been Tom Russel (late night rock show fame)who owned it? I also think it moved to Mount Florida early 70's. Comment: Cumbo. ​To support the work of this archive & keep it active, please donate .